Hey Guys. This question is mainly for Animorph. I was looking at website created by uCause users. And I found user called GigaByte. I knew there was a website like this earlier. But when i went on it. I saw this. And now the question is. Did that person rip the design we have here. Or did Animorph get this design from somewhere. I personally think that Animorph made this him self. And ripping this design is a stupid thing to do. But whats true ? Can you explain it to me Animorph ? Im so Confused. Well, But i was sure Animorph made it his self. Look at the bottom. "Template created by Ruben Wetzels" And that's Animorph. And if its copyright he would pay a fine. So what would be the point ? 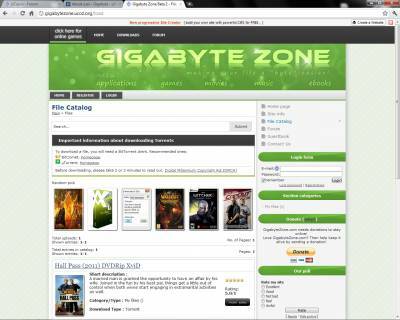 I dont think so, that guy GigaByte has alot of sites. And even animorph on his site commented "LoL"
Ahh.. Okey then. I was a bit confused. But is that your account ? 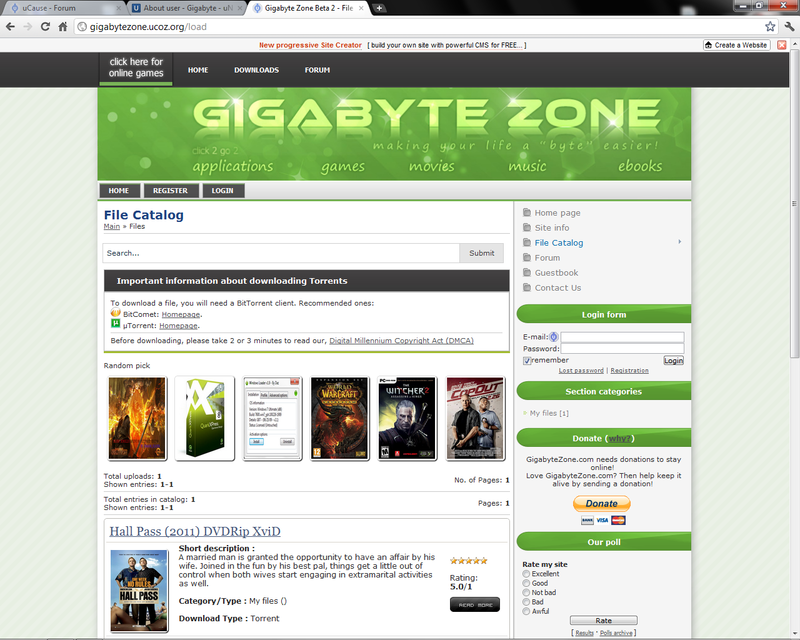 There is so many gigabyte websites..
Animorph, I believe. This post was a question not a proof of you doing something wrong or anything. I was a bit confused because i thought he ripped this template or something. Well I will be closing this thread because there is no more point of it..
just leave it open and you can ask elliot too , he saw me working on that design from a blank page. Just to confirm so nobody has negative feelings against Animorph. Ruben (known as Animorph) is the owner of this template.